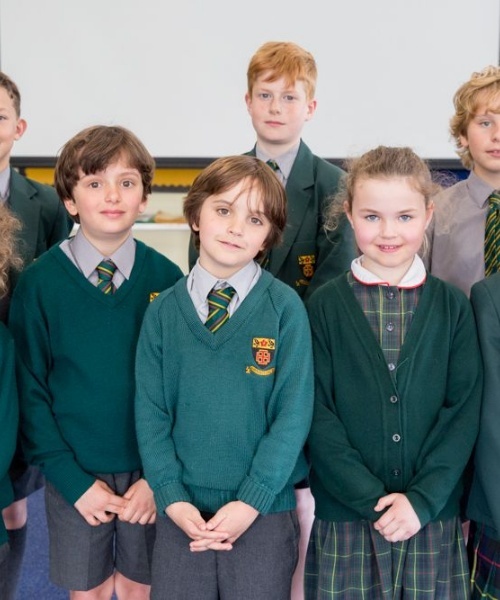 St Benedicts - Talented writers on BBC competition shortlist! 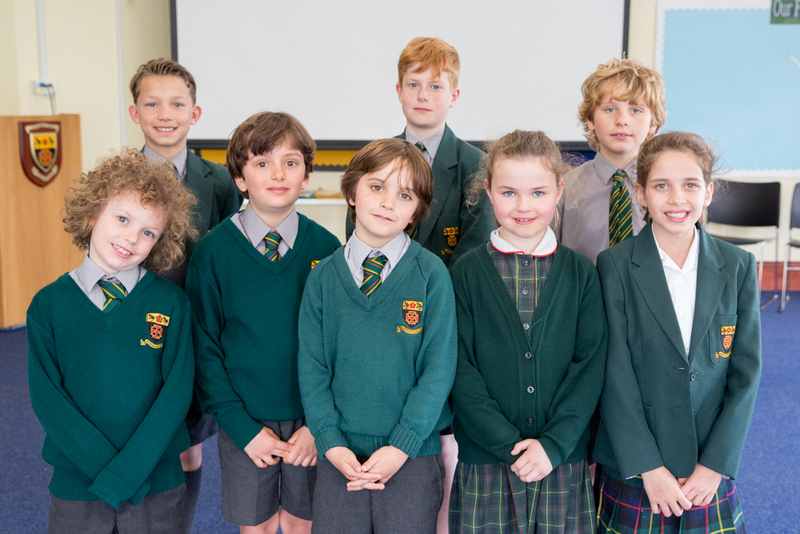 Eight Junior School young writers have gone through to the Final of the BBC 500 Words story competition, having been selected from over 100,000 entries! The competition was set up by Chris Evans and is now in its eighth year. Last year, 131,798 children aged 5 to 13 entered, hoping to win one of the six prizes – as well as the honour of hearing their story read by a celebrity to 10 million Radio 2 listeners. The judges include Her Royal Highness, The Duchess of Cornwall, Malorie Blackman, Charlie Higson and Francesca Simon. Winners will be announced on June 8th at Hampton Court Palace.